An experienced traveller and photographer, I am happy to accept commissions both in the UK and further afield. 2,347 stock photos, vectors, and illustrations are available royalty-free. 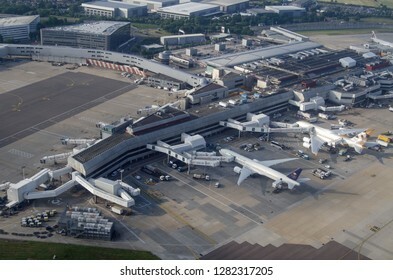 LONDON, UK - JUNE 12, 2018: Aerial view of planes from Saudia and Emirates Airline parked at Terminal 4 of London's Heathrow Airport on a sunny summer morning. The Crown Plaza hotel is just beyond. 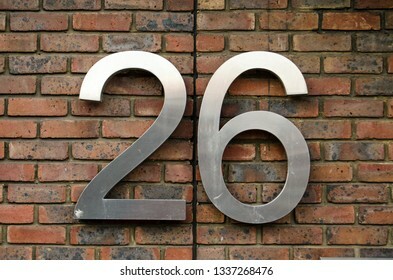 Figures for the number twenty six attached to the outside wall of an office block. 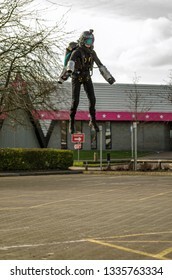 BASINGSTOKE, UK - MARCH 11, 2019: Gymnast turned pilot Ryan Hopgood demonstrating a Gravity Industries jet pack by flying across a car park at Basingstoke Leisure Park. 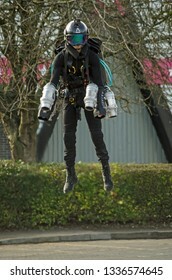 BASINGSTOKE, UK - MARCH 11, 2019: Gymnast Ryan Hopgood demonstrating a Gravity Industries jet pack by flying over the car park at Basingstoke Leisure Park. 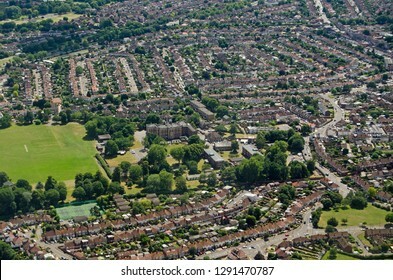 Aerial view of the district of Beckenham in the South London borough of Bromley. Viewed on a sunny summer afternoon. 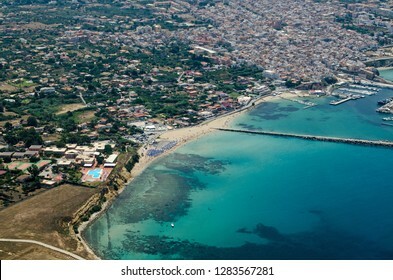 Aerial view of the sandy Magaggiari beach in Cinisi, Palermo, Sicily. The facilities of the Florio Park Hotel can be seen in the bottom left with the port and Terrasini town beyond. 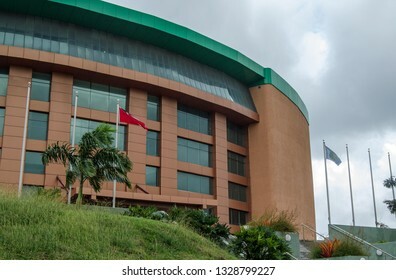 SCARBOROUGH, TRINIDAD AND TOBAGO - JANUARY 11, 2019: Administrative offices of the Prime Minister in Scarborough, Tobago on a damp afternoon. 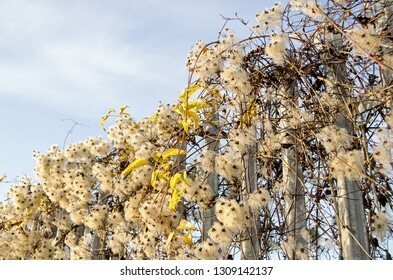 The wildflower Old Man's Beard, latin name Clematis Vitalba, scrambling over a metal fence beside a footpath in Hampshire. Viewed in November on a sunny afternoon. 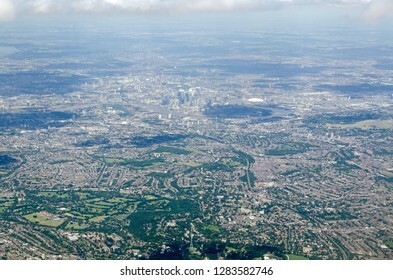 Aerial View of Hounslow in West London on a sunny summer afternoon. 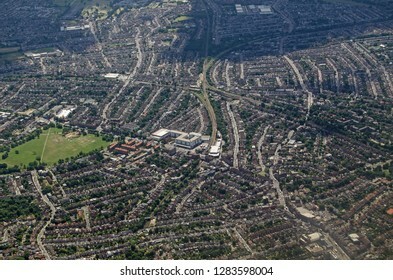 Hounslow Heath is to the right hand side. 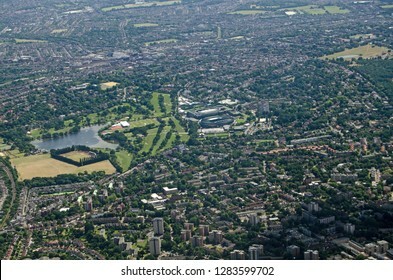 Aerial view from the north of the Wimbledon district of South London with the famous grounds of the All England Lawn Tennis Club in the centre. 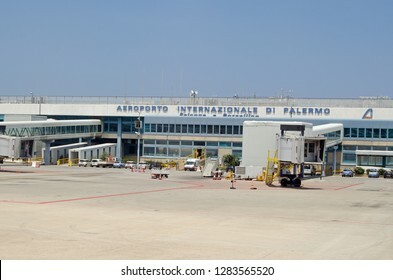 PALERMO, ITALY - JUNE 21, 2018: View of the terminal building at Palermo's international airport, named after the anti-mafia duo Falcone e Borsellino. Sunny summer morning. 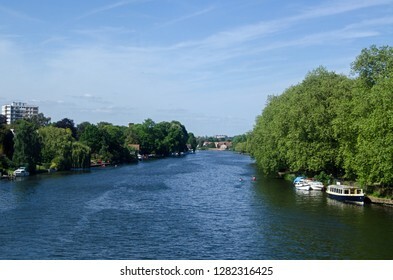 View along the River Thames from Kingston Railway Bridge looking towards Richmond Upon Thames and the landmark Star and Garter Home. Sunny afternoon in late spring. 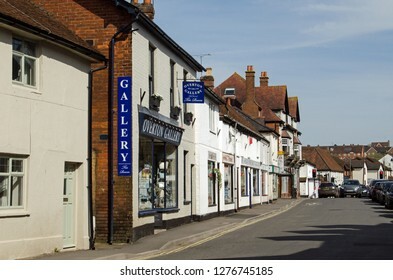 OVERTON, HAMPSHIRE, UK - APRIL 6, 2018: View along the High Street of Overton, Hampshire on a sunny Spring afternoon. 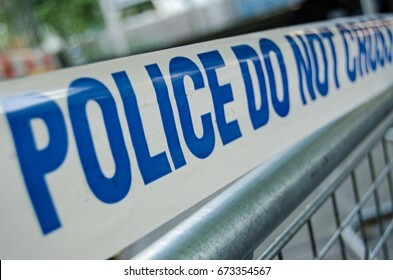 Tape marked Police Do Not Cross stretched across an area cordoned off to the public at an incident in London, UK. 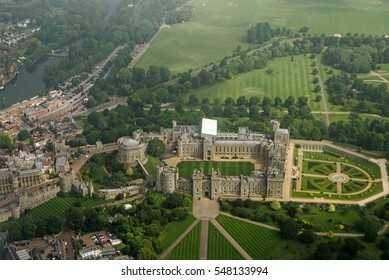 View from a plane of the historic Windsor Castle, home of Queen Elizabeth II in Royal Berkshire. 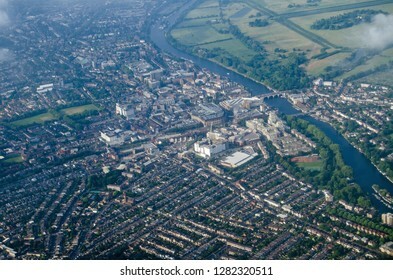 The River Thames passes to the left hand side and castle grounds stretch to the edge of the image. View across Westminster looking towards Westminster Abbey, Methodist Central Hall, the Houses of Parliament and across the river to Southwark and The Shard and other tall buildings. 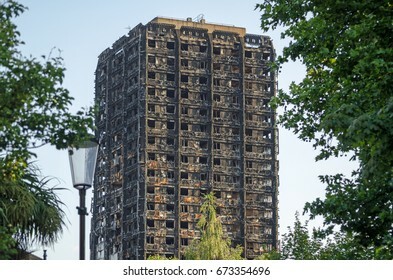 LONDON, UK - JULY 5, 2017: Charred remains of the Grenfell Tower block of council flats in which at least 80 people are feared to have died in a fire, Kensington, West London. 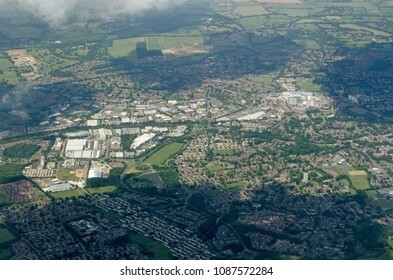 Aerial view of the Berkshire town of Bracknell complete with office blocks, shopping centre and housing estates. 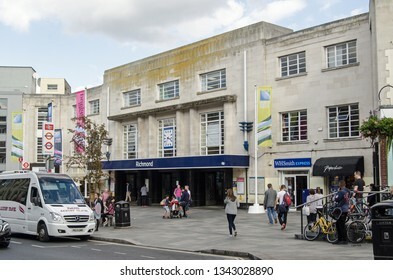 RICHMOND-UPON-THAMES, UK - SEPTEMBER 20, 2015: Pedestrians and traffic outside the busy railway station at Richmond-Upon-Thames in West London on a sunny Saturday afternoon. 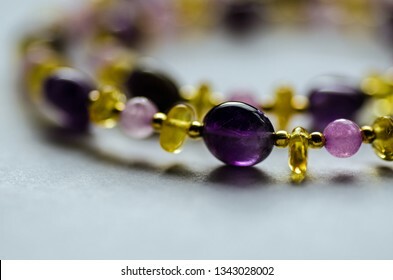 Necklace hand made from amethyst, quartz and amber beads interspersed with gold plated beads. 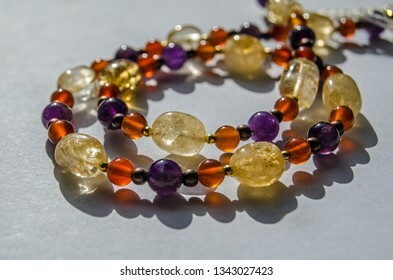 Bracelet and necklace hand made using colourful semi-precious gemstone beads including yellow citrine, purple amethyst and orange carnelian. 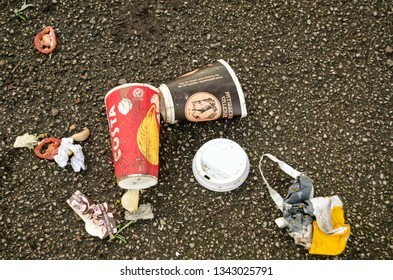 LONDON, UK - JANUARY 28, 2016: Overhead view of discarded coffee cups a bag and some food left on a pavement. Includes cups from Costa and Patisserie Valerie. 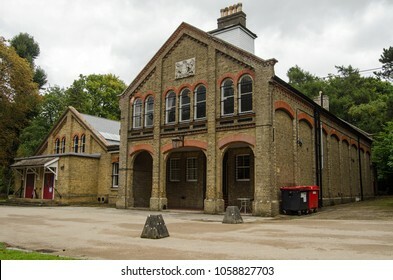 Facade of the historic Prince Consort's Library in Aldershot Military Town, Hampshire. 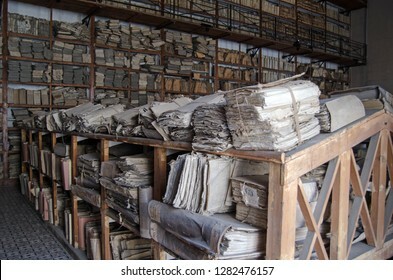 Founded by Prince Albert in 1860 it provides reading material on the army and other military subjects. 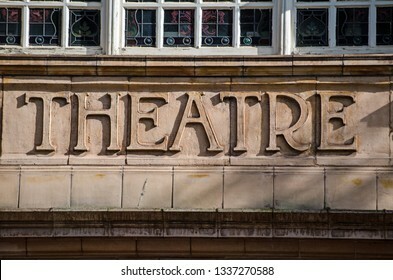 Terracotta tile sign saying 'Theatre' at the entrance to the historic venue in Richmond-Upon-Thames, West London. The Victorian theatre was designed by Frank Matcham. 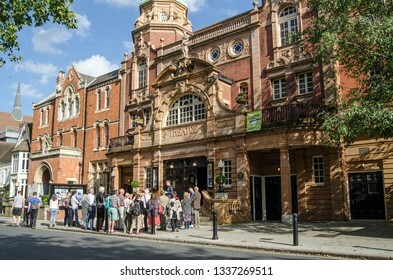 RICHMOND-UPON-THAMES, UK - SEPTEMBER 20, 2015: Visitors listen to a guide outside the historic theatre in Richmond-Upon-Thames. Designed by Frank Matcham, the theatre was opened in 1899. 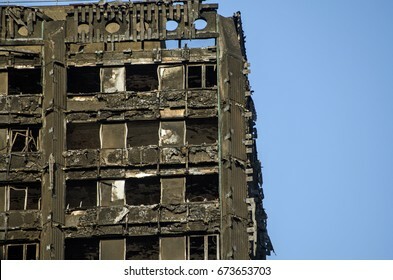 LONDON, UK - JULY 5, 2017: Part of the top floors of the Grenfell Tower block of council flats in which at least 80 people are thought to have been killed following a fire in Kensington, West London. 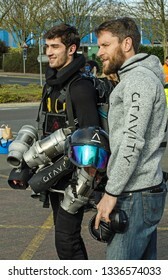 BASINGSTOKE, UK - MARCH 11, 2019: Jet pack and helmet produced by Gravity Industries. The jet engine produces enough power to allow the wearer to fly above ground. 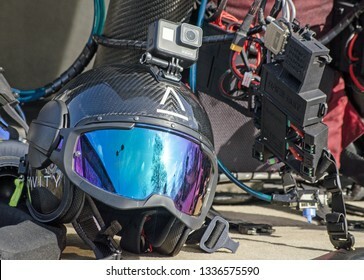 BASINGSTOKE, UK - MARCH 11, 2019: Specialist helmet branded for Gravity Industries to be worn by a pilot to use with an individual jet pack which will allow them to fly above the ground. 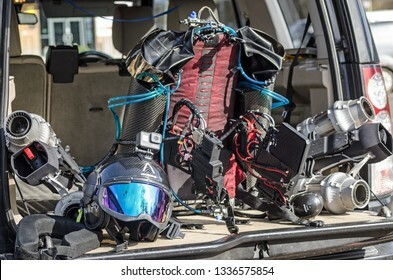 BASINGSTOKE, UK - MARCH 11, 2019: Founder of Gravity Industries Richard Browning makes final preparations before pilot Ryan Hopgood demonstrates the jet pack he invented by flying above the ground. 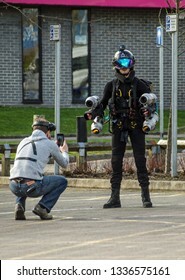 BASINGSTOKE, UK - MARCH 11, 2019: Gravity Industries founder and inventor Richard Browning posing with jet pilot Ryan Hopgood after a successful demonstration of flying with a jet pack . 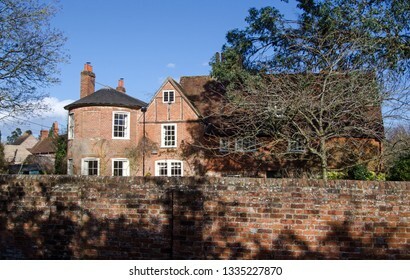 Historic Heckfield House in the village of Heckfield, Hampshire viewed from the street on a sunny winter afternoon. 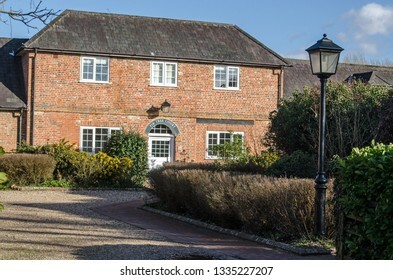 HECKFIELD, UK - MARCH 10, 2019: Residential accommodation in the historic village of Heckfield in Hampshire viewed from the street on a sunny winter afternoon. 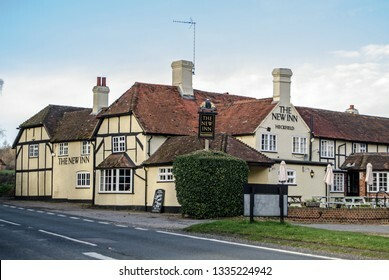 HECKFIELD, UK - MARCH 10, 2019: View of the historic coaching inn - The New Inn, Heckfield on the Odiham to Reading road in Hampshire. Dating back to Tudor times the Inn offers food, drink and rooms. 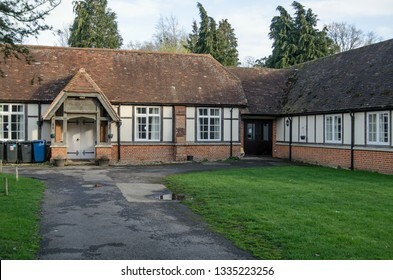 HECKFIELD, UK - MARCH 10, 2019: View of the historic Heckfield Memorial Hall dating from the 19th Century, it is considered to be one of the best village halls in Hampshire. 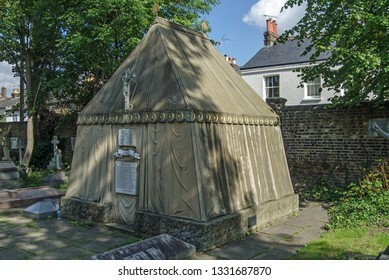 LONDON, UK - SEPTEMBER 20, 2015: Tent shaped tomb of the renowned Victorian explorer Sir Richard Burton in the churchyard of St Mary Magdalen Mortlake, West London. Constructed 1890. Victorian stained glass window depicting Saint Patrick, standing on one of the snakes he banished from Ireland. On public display over 100 years. 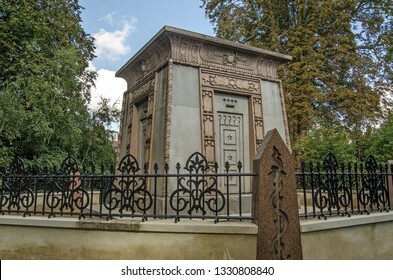 The landmark Kilmorey Mausoleum in St Margarets, Twickenham. Built for the 2nd Earl of Kilmorey for himself and his mistress Priscilla Anne Hoste , constructed in the 1850's. 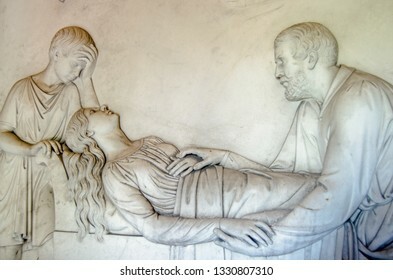 Marble frieze showing Earl Kilmorey comforting his mistress as she lies on her deathbed in 1854 with their son David at her head. Part of the historic Kilmorey Mausoleum. 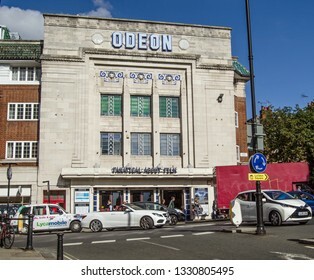 RICHMOND-UPON-THAMES, UK - SEPTEMBER 20, 2015: Traffic and pedestrians pass the busy junction in front of the historic Richmond Odeon cinema with its amazing Art Deco designs. 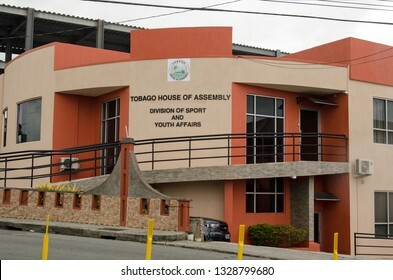 SCARBOROUGH, TRINIDAD AND TOBAGO - JANUARY 11, 2019: Headquarters of the sport and youth affairs division of Tobago's House of Assembly on a cloudy day in January. 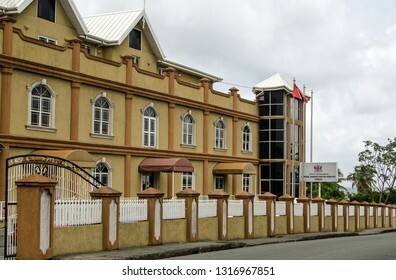 SCARBOROUGH, TRINIDAD AND TOBAGO - JANUARY 11, 2019: Facade of the imposing Shaw Park Cultural Complex in Scarborough, Tobago on a cloudy afternoon. The venue hosts music and sporting events. 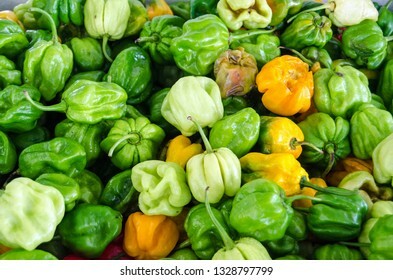 A box of fresh chilli peppers on sale in a market in Scarborough, Tobago. 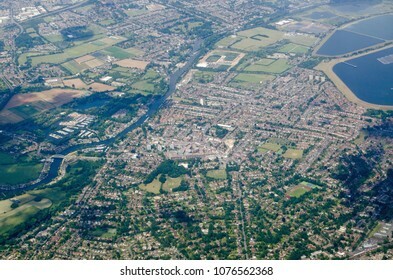 View from the air of the riverside town of Walton-on-Thames in the Surrey borough of Elmbridge. 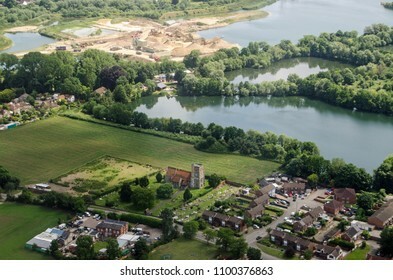 The Queen Elizabeth II storeage reservoir helps provide water for the many residents of London. 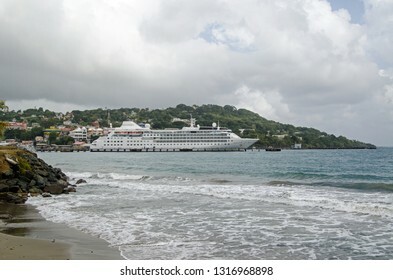 SCARBOROUGH, TRINIDAD AND TOBAGO - JANUARY 11, 2019: View across the main bay at Scarborough with the cruise ship Silver Wind docked in the deep water harbour on a cloudy afternoon. 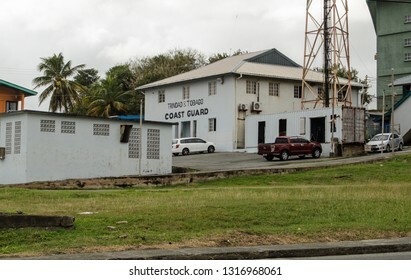 SCARBOROUGH, TRINIDAD AND TOBAGO - JANUARY 11, 2019: Headquarters of the Trinidad and Tobago Coastguard in Scarborough, Tobago on a wet afternoon. 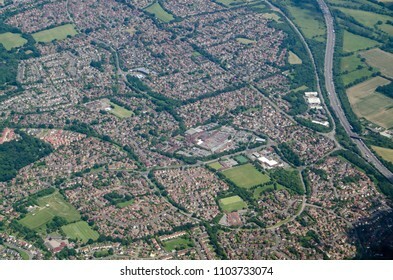 Aerial view of the housing estates of Lower Earley in Reading, Berkshire. 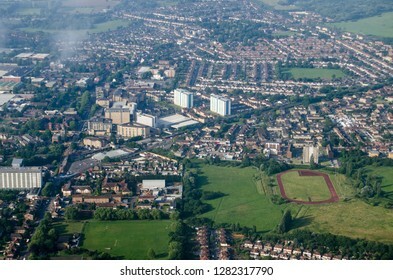 Mostly built in recent decades, the housing provides homes for workers both in the town of Reading and further afield. 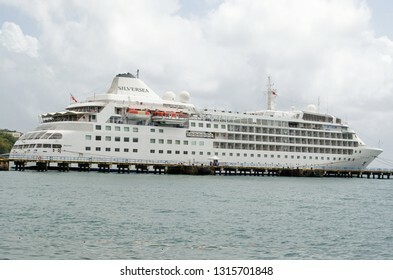 SCARBOROUGH, TRINIDAD AND TOBAGO - JANUARY 11, 2019: The cruise ship Silver Wind docked in the deep water harbour of Scarborough on the island of Tobago. Part of the Silversea line of ships. 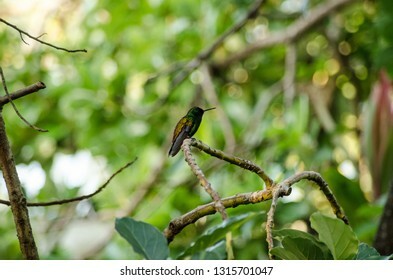 A small copper-rumped hummingbird, latin name amazilia tobaci, resting on a branch in tropical woodland in Tobago. 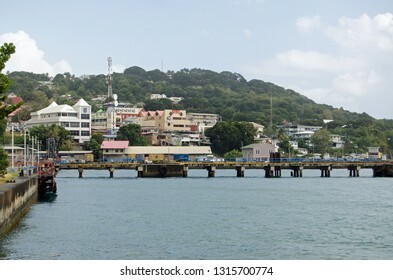 SCARBOROUGH, TRINIDAD AND TOBAGO - JANUARY 11, 2019: Waterfront and pier at Scarborough on a cloudy afternoon. 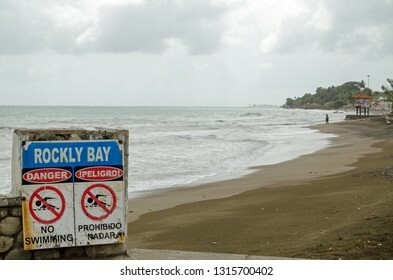 Waves on Rockly Bay, Scarborough on a cloudy afternoon on the island of Tobago, Trinidad and Tobago. 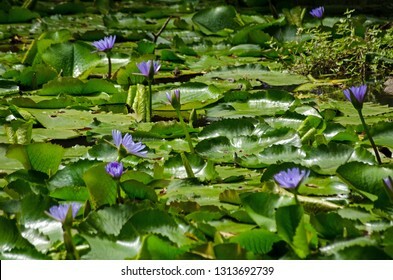 Beautiful purple lotus flowers blooming on a lake in Tobago. 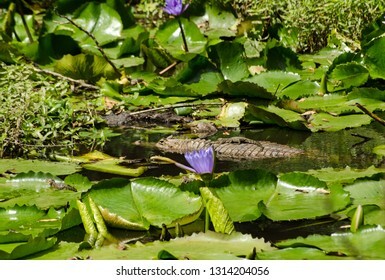 A spectacled caiman floating in a pond in Tobago with three recently hatched young nearby, one is sitting on it's parent's back. 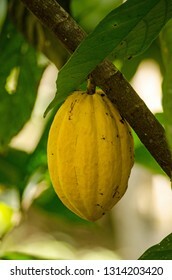 A cacao / cocoa pod ripening on a tree in the rainforest of Tobago, Trinidad and Tobago. 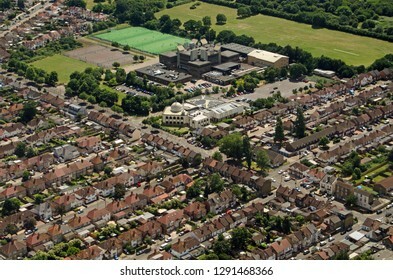 Aerial view on the approach to London's Heathrow Airport of the parish church of St Michael in Horton near Slough in Berkshire. Beyond the church is the Cemex cement works. 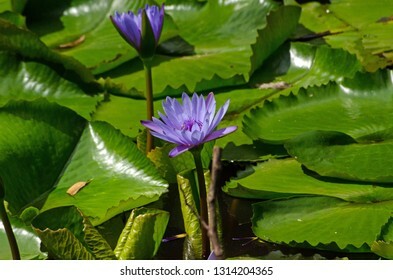 Purple lotus flowers blooming on a pond in Tobago, Trinidad and Tobago on a sunny afternoon. 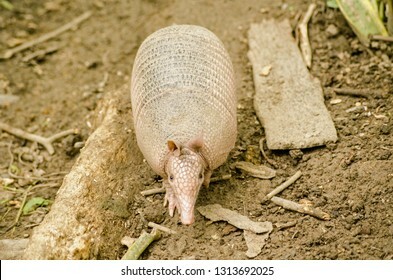 View from above of a nine banded armadillo, known locally as a tattoo, in the rainforest in Tobago. Latin name Dasypus novemcinctus. 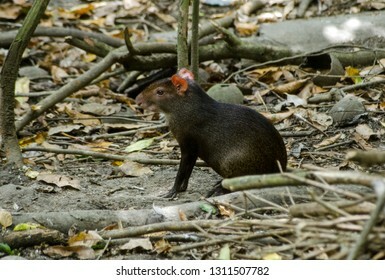 A red rumped agouti, latin name Dasyprocta leporina, sitting on the floor of the rainforest in Tobago. 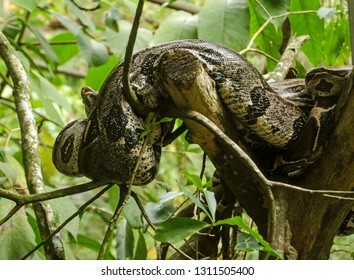 A boa constrictor snake resting in a tree in the rainforest of Tobago. 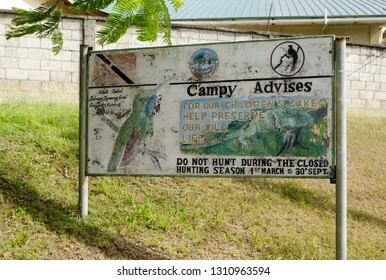 SCARBOROUGH, TRINIDAD AND TOBAGO - JANUARY 7, 2019: A handpainted sign promoting anti-hunting law on the island of Tobago. Bushmeat hunting is a popular passtime and is endangering many animals. 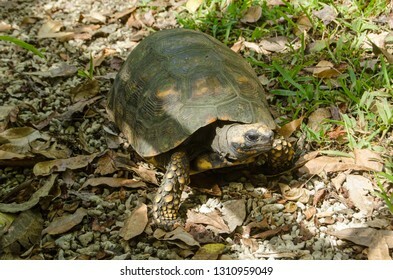 A yellow-footed tortoise walking on the forest floor in Tobago, Trinidad and Tobago. 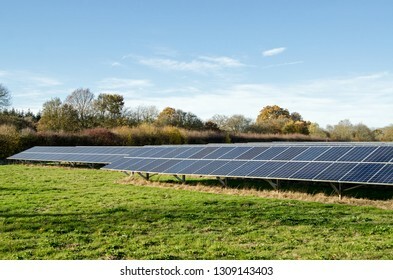 A field full of photovoltaic panels to generate solar energy in Hampshire, England. Viewed from a public road on a sunny winter afternoon. 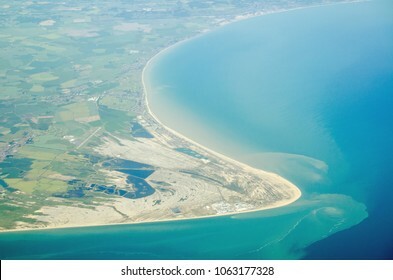 Aerial view of Dungeness headland jutting into the English Channel at Kent, England. Towards the bottom is the Dungeness nuclear power station and to the left is London Ashford Airport. 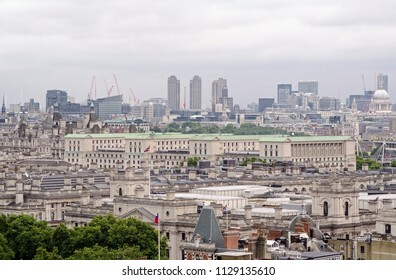 View across the roofs of Whitehall with the green copper rooftop of the Ministry of Defence dominating the scene. 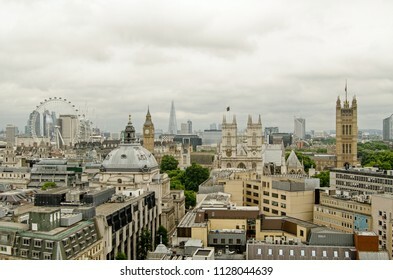 Barbican tower blocks , St Paul's Cathedral and the City of London in the distance. Relief of the Roman god of fire Vulcan. 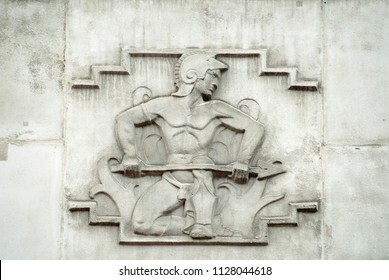 On the facade of the 1930's building which once house the headquarters of the British Iron and Steel Federation in London. 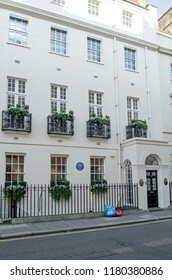 LONDON, UK - JULY 25, 2017: Historic home of the sculptor Sir Richard Westmacott (1775 - 1856) in South Audley Street in the wealthy district of Mayfair, London. 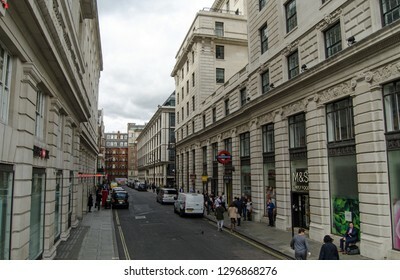 LONDON, UK - SEPTEMBER 14, 2018: View along the famous Jermyn Street in the St James's district of Westminster, London. Noted for its many tailors and other gentlemen's outfitters. 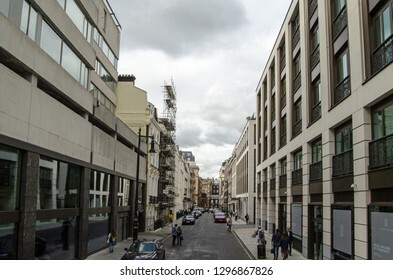 View from Piccadilly along the fashionable Albermarle Street in Mayfair, London. 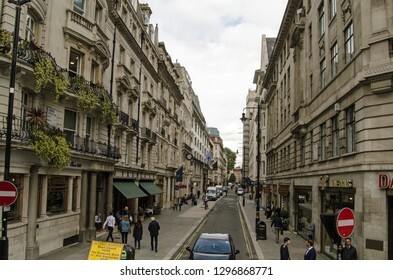 Famous for its art and antique dealers the street is also home to the Royal Institution. 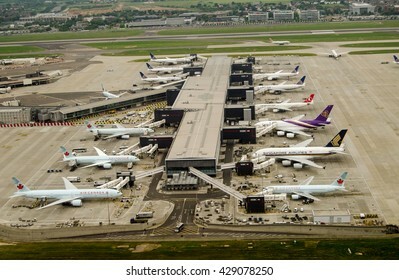 LONDON, UK - MAY 30, 2016: Aerial view of planes at Terminal 2 of London Heathrow Airport on a cloudy day. Airlines using this terminal include Air Canada, Singapore Airlines and United Airlines. 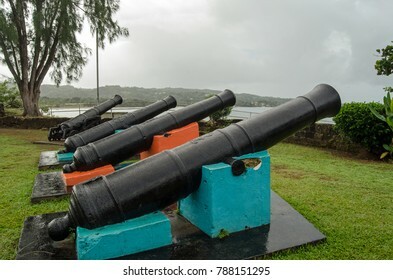 Historic cannon at the eighteenth century Fort James on the Caribbean coastline of Tobago, Trinidad and Tobago. The fort was used by a number of settlers including the French and British. 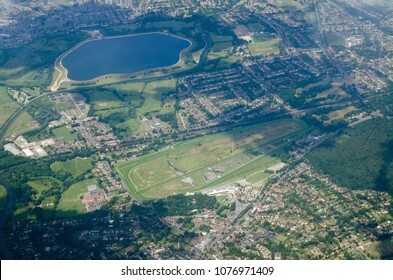 Aerial view of Esher in Surrey with the Sandown Park race course in full view plus the Island Barn Reservoir and the River Mole. Sunny summer day. 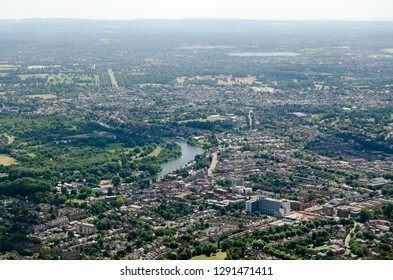 Aerial view of Twickenham in South West London with the bend in the River Thames viewed on a sunny summer afternoon. 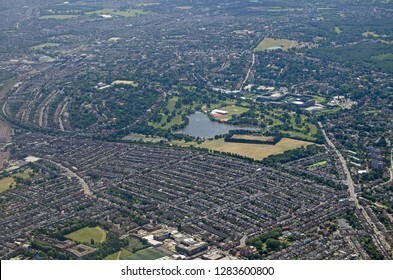 Aerial view of Twickenham in South West London with the historic Kneller Hall in the middle of the image. The historic mansion is home to the Royal Military School of Music. 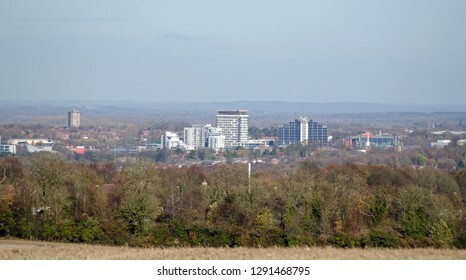 View from the south across the town centre of Basingstoke in Hampshire on a clear Winter day. 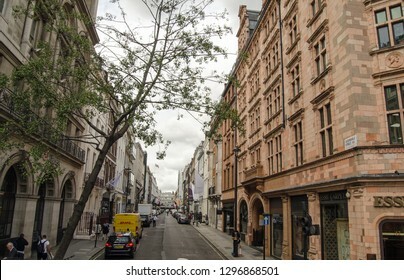 Most of the tall buildings have now been converted from offices to apartments. 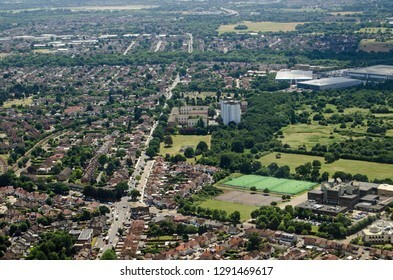 Aerial view of Hounslow Central Mosque and Heathland School in West London on a sunny summer afternoon. 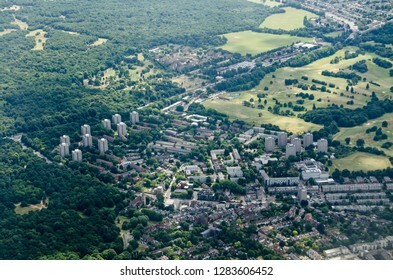 Aerial view of the Roehampton district of West London bordering the green spaces of Wimbledon Common and Richmond Park. 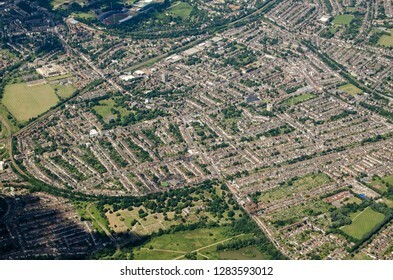 Aerial view of Streatham in South London. 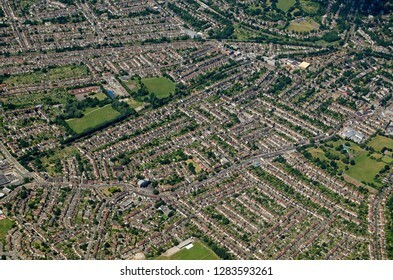 Railway lines cross through this part of South London. 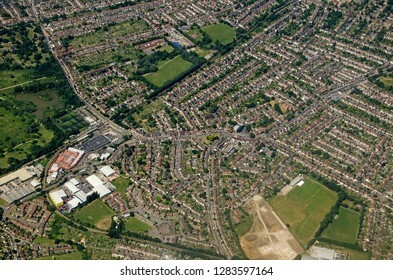 Aerial view of the South London districts of Elmers End and Beckenham on a sunny summer afternoon. 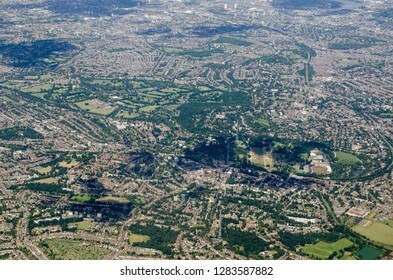 Aerial view of the South London districts of Anerley, Penge and Betts Park with South Norwood Country Park at the very bottom of the image. 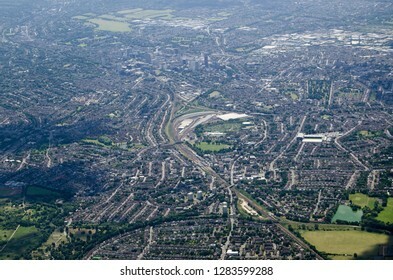 Aerial view across South London with the television transmitters and National Sports Centre of Crystal Palace at the bottom and the warehouses of Rotherhithe beside the River Thames towards the top. 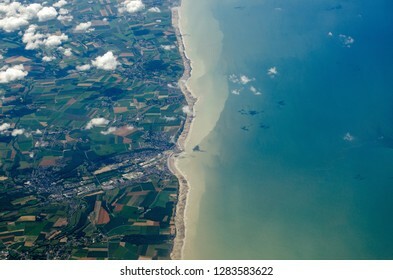 Aerial view of the Normandy coastline with the town of Le Treport in Seine Maritime towards the middle of the picture. 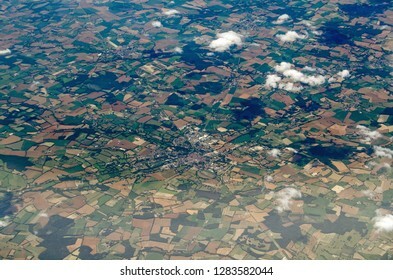 Aerial view of Châtillon-sur-Chalaronne in the Ain department of France. Viewed on a sunny summer afternoon. The hstoric town has a famous horse racing track. Aerial view of Charles de Gaulle in Paris, France on a sunny, summer day. 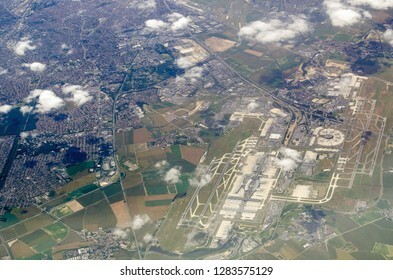 The smaller Le Bourget airfield is towards the top of the picture. 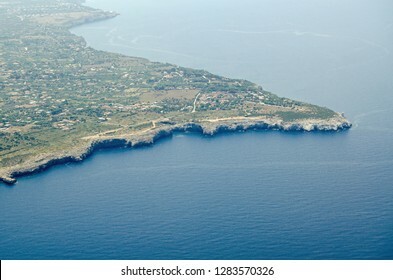 Aerial view of the Capo Rama headland near Terrasini, Palermo, Sicily. 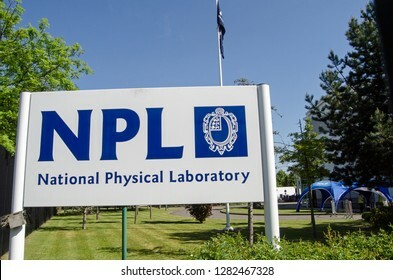 Now a nature reserve. 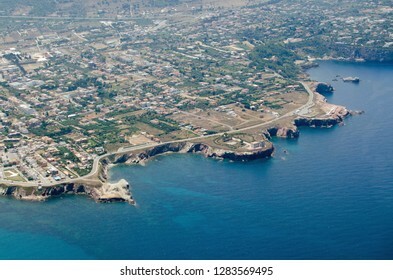 Aerial view of the rocky headland around Terrasini in the Palermo district of Sicily. In the middle is the historic Torre Alba, coastal defence tower which was built in the sixteenth century. 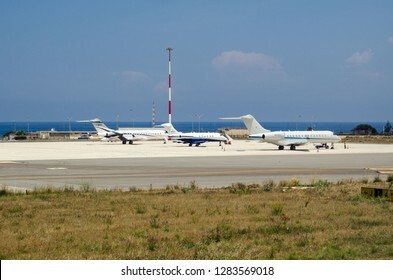 PALERMO, ITALY - JUNE 21, 2018: Private jet planes parked at Palermo international airport on a sunny summer day. 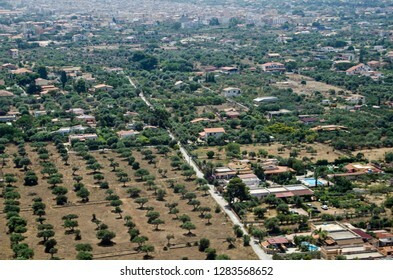 Cultivated groves of trees and rural villas leading towards the town of Cinisi in the Palermo district of Sicily. 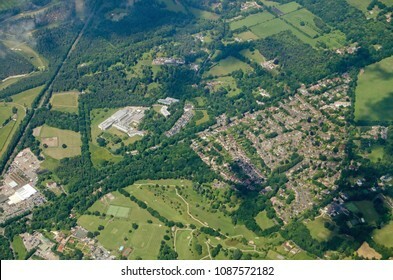 Aerial view on a sunny summer morning. 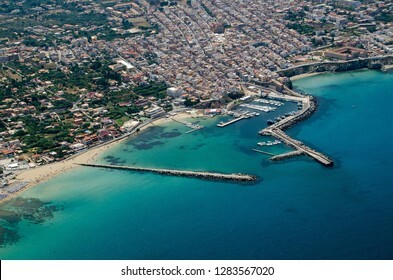 Aerial view of the historic town of Cinisi in the Palermo district of Sicily. Surrounded by farmland and seen on a sunny summer morning. 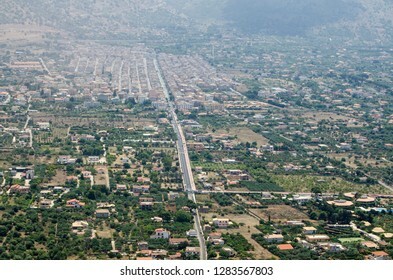 Aerial view of the town of Terrasini in Palermo, Sicily on a sunny summer morning. 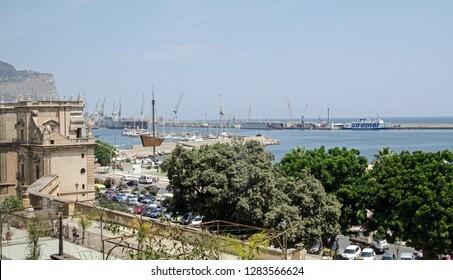 PALERMO, ITALY - JUNE 20, 2018: Elevated view looking out across Palermo harbour on a sunny summer day. 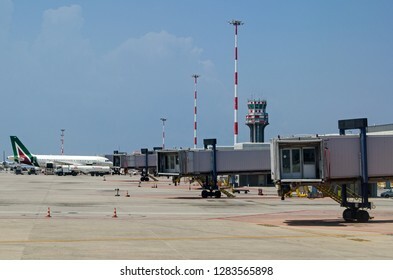 PALERMO, ITALY - JUNE 21, 2018: An Alitalia passenger jet parked at the Falcone e Borsellino international airport in Palermo, Sicily on a sunny summer morning.